I received a job offer from Yamaha Music. I moved to Japan and since September 2015 I have been working at Yamaha Music as a product designer. 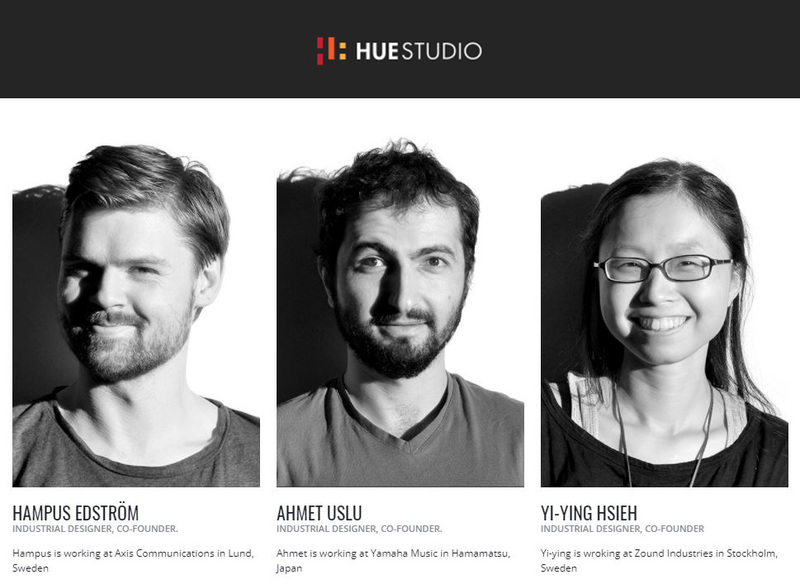 I started HUE Studio with two of my like-minded colleagues right after I graduated from Konstfack. Keybud and Amble were the first projects we have worked on together. Individually I worked with various clients, such as Jacob Jensen, Wellbe, Scypho (later Manetos). I have also collaborated with Timesulin and Hobinn, both startups working on medical products, where I helped them to improve their product and service ideas, prepare prototypes and helped on various graphic works. The primary objective of the program is to provide an advanced and empowering education that promotes the understanding of design as a cross-fertilizing process of practice and theory, of intellectual mapping and hands-on design work, of formgiving intelligence. Projects I have worked on during my degree are Sculpture (glassware), Diabetes test kit, Senior social kitchen, Remake (brand analysis) and my graduation project Capture Time (camera). The diabetes test kit project was a design competition project that I prepared with my classmate for an innovation competition organized by Siemens Healthcare. We won the opportunity to attend an innovation summer workshop at Siemens Healthcare in Germany. It was an intense program in which we collaborated with ten scientists and engineers to solve healthcare problems. I spent most of my time working with art director Nigel Hopwood. 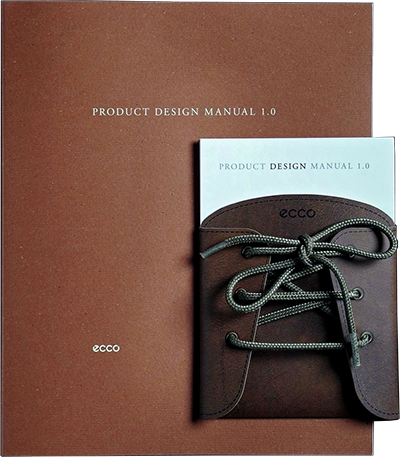 We developed a product design manual for ECCO. ECCO is one of the largest shoe manufacturers in the world. Our job was to analyze the corporate values of the ECCO brand and find a way how their brand values can be implemented their products. We presented them a guide book that defines a framework for their future products. It is a guide for their in-house and external shoe designers. The goal is to create more coherent future lineups that communicate their brand identity clearly with their customers. 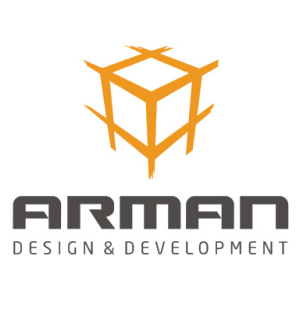 After my internship I have worked with JJD as a freelance designer. I designed user interface for their Toshiba TV project, helped them to develop a new shoe concept for ECCO, also I helped them to polish their high-end product pictures for marketing use. Here are some of the examples of my visualizations. I worked closely with engineering department and clients to design ATM machines and Payment validators. VX700 Validator is one of the projects I worked on. During my studies I worked on various projects; public bus design, promotion usb pen, shared music player etc. Workshop based on introduction to new design methods. We used the methods we have learned to design a real-world product with a paired Belgian company. Our group designed an outdoor weather control device called Outcomfort. I graduated from a technical high school with good grades. 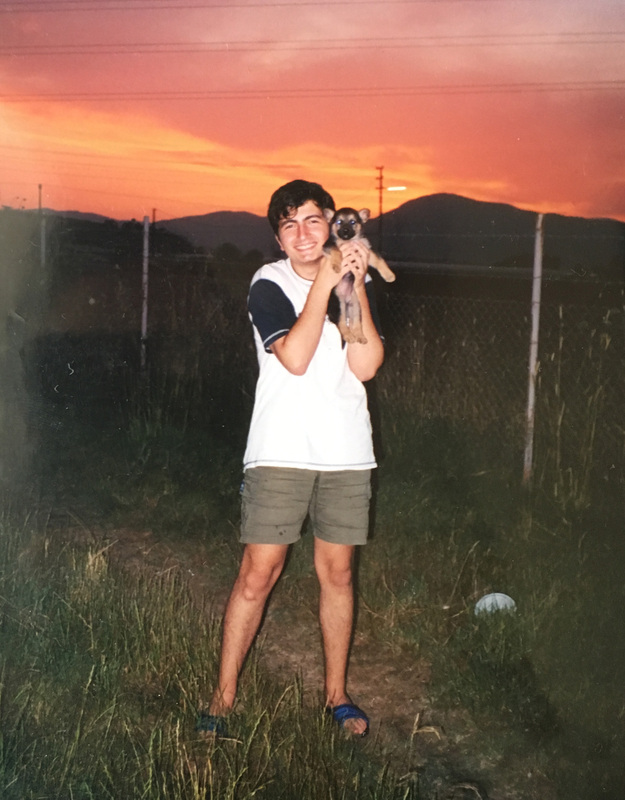 I taught myself C/C++ and collaborated with people to code/design computer games and softwares. I am still using this skill set when it comes to problem solving, prototyping and web design. I have played role playing games and was a huge fan of photography.